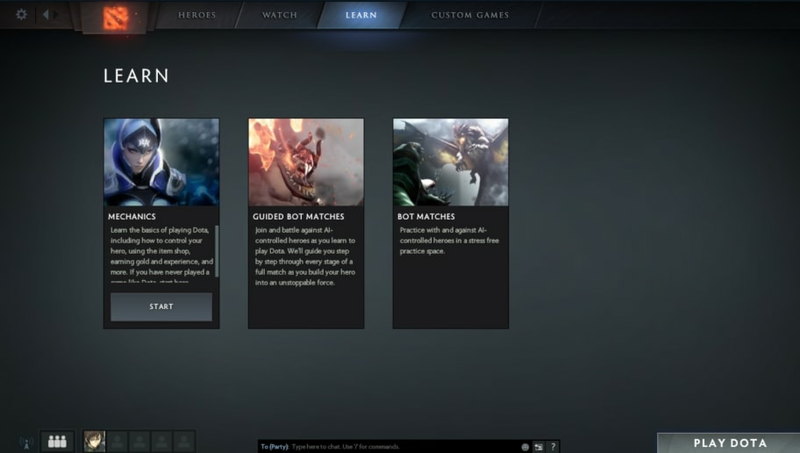 ​Searching for Dota 2 Game Coordinator is an annoying error that pops up from time to time for Dota 2 players. Though, don't despair as there is a fix available. There is a simple solution off the bat that allows players to practice with bots and it resets everything. But if that doesn't work, no need to worry, there are other steps. It can be solved if you use the mode "learn." Launch the game again and play for fifteen minutes, later on the Disconnect you should see yourself connected. You can also try out the Arcade mode or change your download region by going into Steam. Both have fixed the problem for fans. These few features should allow you to fix how the game is reading your files and allow you to get back to having fun! The error has reared its head at an annoying time for Dota 2 fans, as the CHongqing Major is happening this week. The Chongqing Major lasts until Jan. 27 and is being organized by StarLadder. It comes with a $1 million prize pool and 15,000 circuit points for the Dota 2 Pro Circuit. The first place team takes home $350,000, runner-up takes $170,000, third place takes $100,000 and fourth place takes $80,000. The winning team also gets 4,950 Dota 2 circuit points, and second place will earn 3,000. Third place takes 2,100 circuit points, and fourth place takes 1,250. The event features 16 teams.